Pivotal Housing Association is dedicated to delivering outstanding homes for residents. The Pivotal Housing Management team is committed to ensuring all our homes and tenancies are sustainable and well managed. 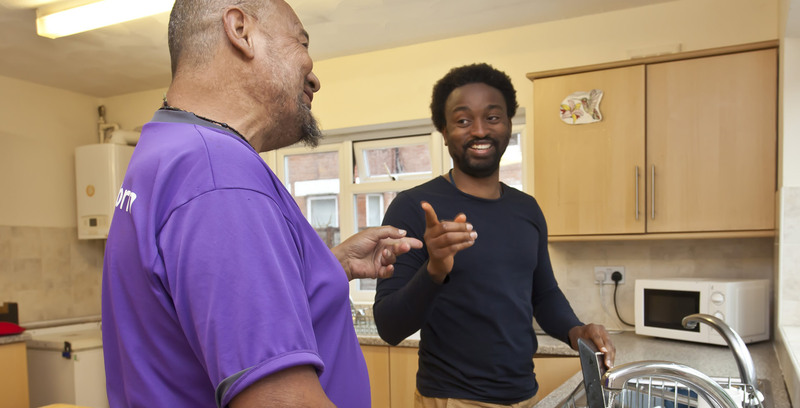 Pivotal Housing Management staff are on hand to offer support and guidance around all tenancy matters and support residents to maintain a positive and successful tenancy. Provides sustainable homes, specialised support and compassionate care to vulnerable people. Works closely with local authorities and other relevant commissioners, such as the National Health Service. Currently provides almost 400 safe places for people who, for various reasons, are vulnerable within our community, often through no fault of their own. Offers vulnerable people the opportunity, with our support, to rebuild their lives or have a better quality and independent life. Operates successfully in a number of locations, including Cornwall, Gloucester and Dorset. Is proud of our record of delivering caring and creative solutions to meet what has become a growing need in society. Has an outstanding record in housing management and has always operates with every intention of being a good neighbour. As a registered provider we are responsible for lettings and facilitating the smooth running of occupancy agreements as well as advising on housing related welfare benefits, collecting rent and service charges, managing and maintaining the property and regularly liaising with the support provider.